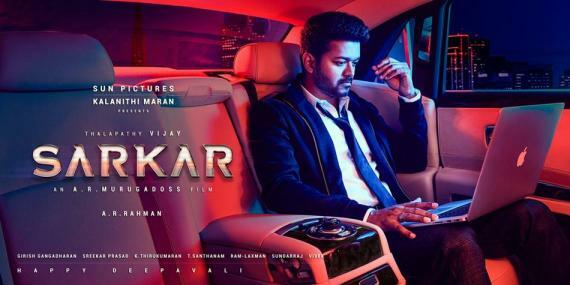 As known already, fans are all set for a massive finish to this year starting with ‘Thalapathy’ Vijay’s Sarkar directed by A. R. Murugadoss under the Sun Pictures banner with the action political drama hitting screens as a Diwali release on November 6. 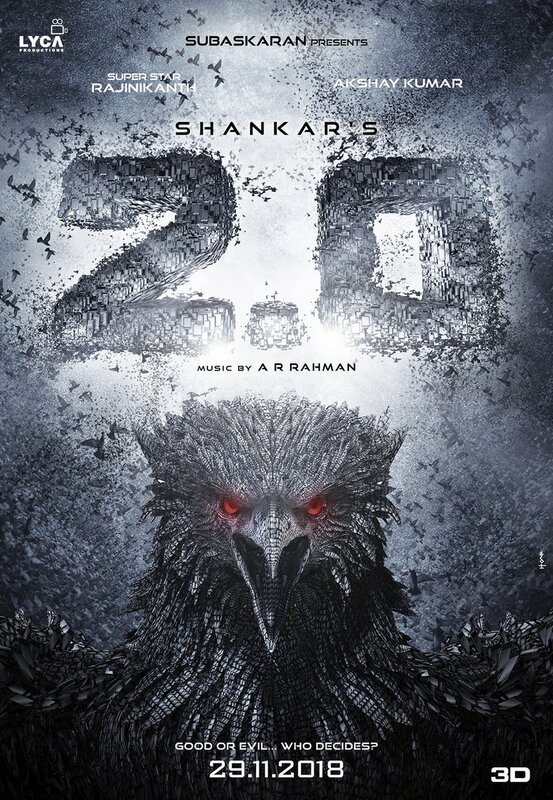 Then, there’s ‘Superstar’ Rajinikanth’s massive sci-fi action film, 2.0, under Shankar’s direction produced by Lyca Productions with Akshay Kumar as the antagonist coming out on November 29. With November too big already with Sarkar and 2.0, sources close to us have now revealed ‘Makkal Selvan’ Vijay Sethupathi’s Seethakathi is all set to come out in between these two films on November 15. As of now, Seethakathi directed by Balaji Tharaneetharan under the Passion Studios banner with music by Govind Menon is expected to head to the censor board in the days ahead. 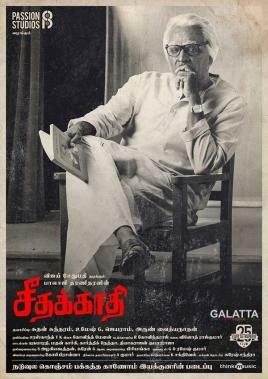 Seethakaathi includes a diverse cast starting with veteran director turned actor J. Mahendran, who made a terrific impact in Vijay’s Theri. 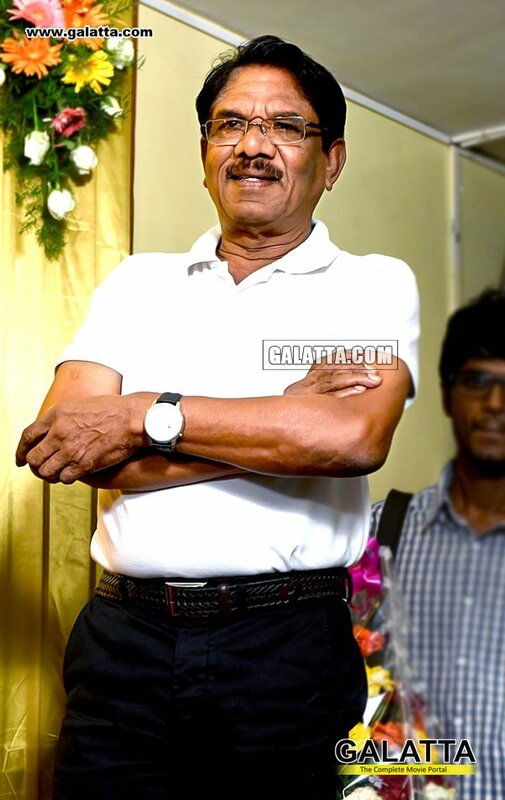 The upcoming film will also see filmmaker turned actor Bharathiraja in a vital supporting role. Seethakathi features Parvati Nair as one among the three female leads. Then, there’s Gayathrie Shankar, who has starred opposite Vijay Sethupathi on four previous occasions till date. Finally, Remya Nambeesan will also be seen alongside ‘Makkal Selvan’ for the third time in her career.